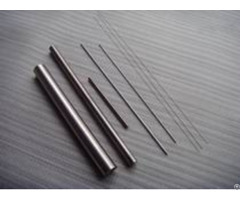 Mo-Cu composite is similar with Tungsten-Copper composite. 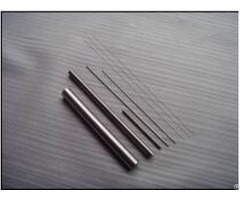 These materials are widely used in optoelectronics packages, microwave packages, laser sub-mounts, etc. 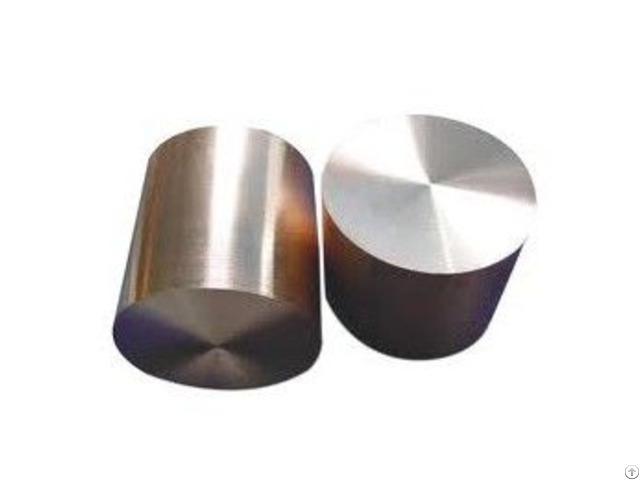 Molybdenum copper is alloy of molybdenum and copper. 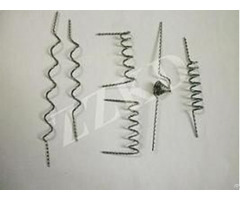 It is a great alternative to tungsten copper for weight sensitive applications. The combination of high purity raw materials and high temperature hydrogen sintering using no additives yields the highest thermal conductivity available for this composite material system.